Laminated expansion joint is also called rubber expansion join.It is used in Highway bridge decks, Service ramps, Multi- storey car parks and so on. 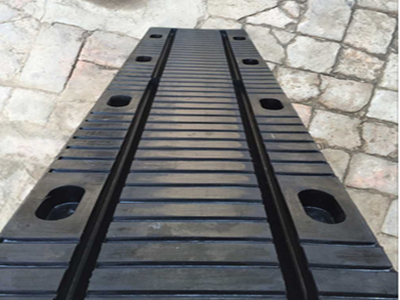 Rubber Expansion Joint is used to prevent buildings or bridges appear some cracks because of climate change.It widely used in China.J.S.Brown have rich experience in this filed.Due to high quality and reasonable price,we have exported to many countries. (1) Set out and cut Rubber Bridge Expansion Joint. (2) Excavate and clean the Rubber Bridge Expansion Joint area. (3) Drill holes to locate the anchor bolts. (4) Place the rebar mat and mold. (5) Pour bottom concrete layer. 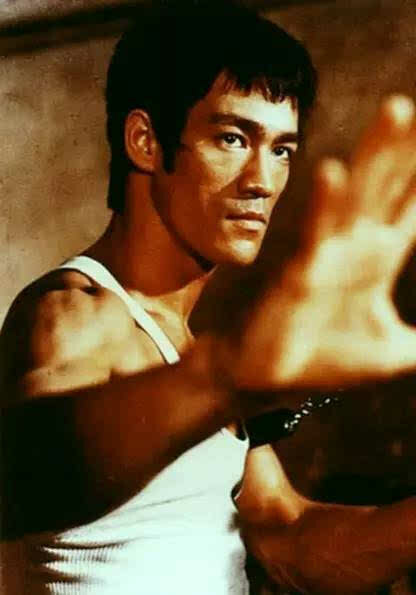 (6) Install comb-Shaped Steel plate. (7) Pour side concrete. 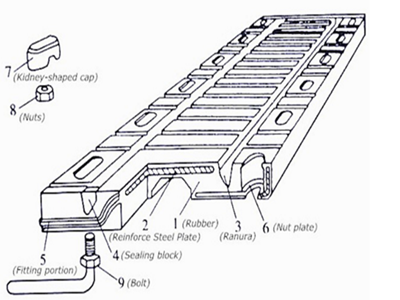 (8) Maintenance the Rubber Bridge Expansion Joint. Looking for ideal Laminated Expansion Joint Manufacturer & supplier ? We have a wide selection at great prices to help you get creative. All the Rubber Expansion Joint are quality guaranteed. We are China Origin Factory of Highway Bridge Expansion Joint. If you have any question, please feel free to contact us.